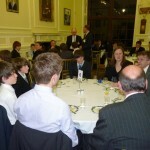 The Trust regrets to have to announce the death of John Baker, one of its long standing Trustees. 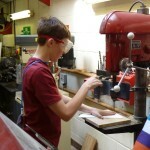 John gave invaluable support to the Trust, based on his knowledge of and contacts with the world of engineering and construction. 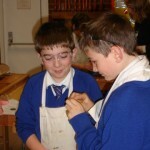 He was the owner and Managing Director of Thurston Building Services and he took a particular interest in the activities at Thurston Community College, where he was Vinten’s link trustee. 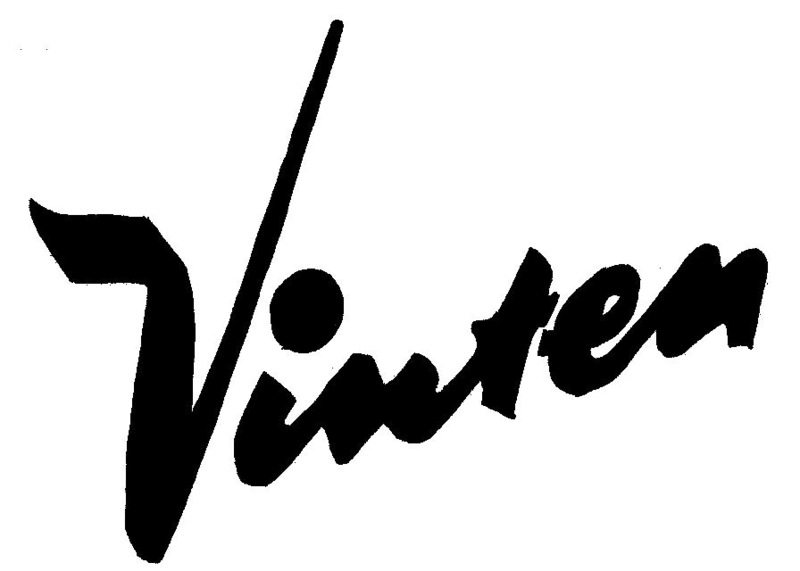 We send our condolences to his wife, Liz, and to his friends and family. 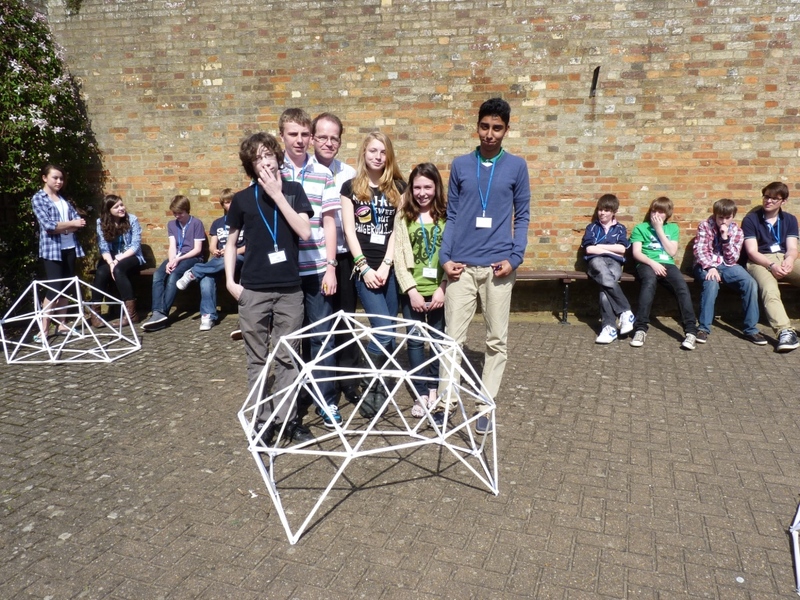 50 Year 9 and 10 students from the town’s five upper secondary schools attended the second annual residential course for “young engineers”, held at Culford School from April 11-13. 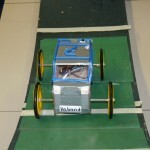 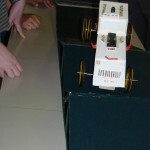 The course was again led by the national Smallpeice Trust in support of the Vinten Trust. 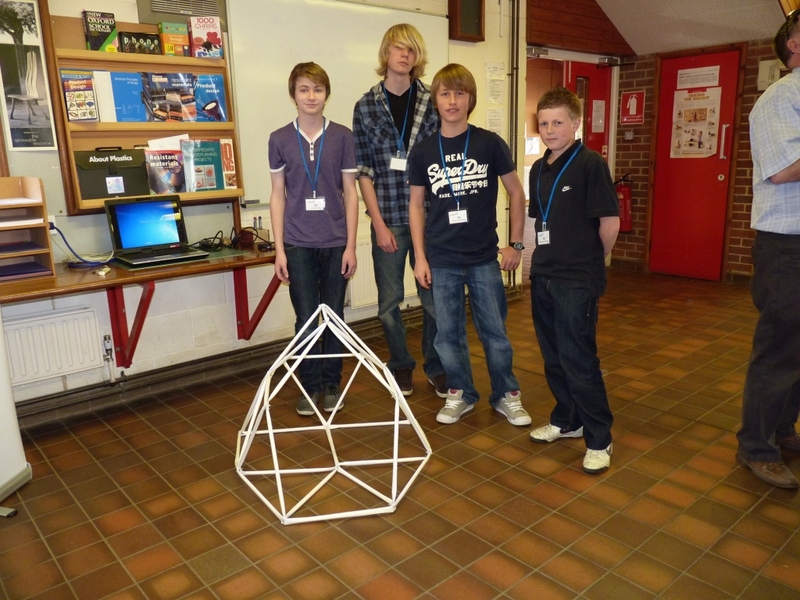 Day 1 involved ice breaking and team building exercises along with industrial visits to Bury St Edmunds two “Vinten” companies, Thales and Camera Dynamics. 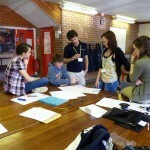 Day 2 saw the students in teams of five working on one of two projects. 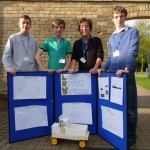 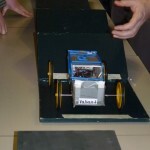 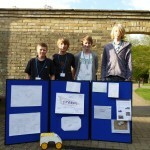 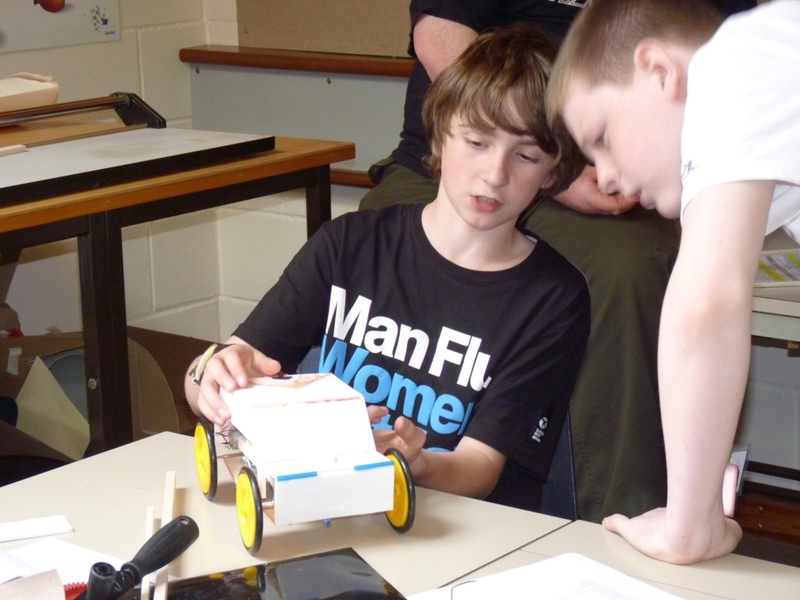 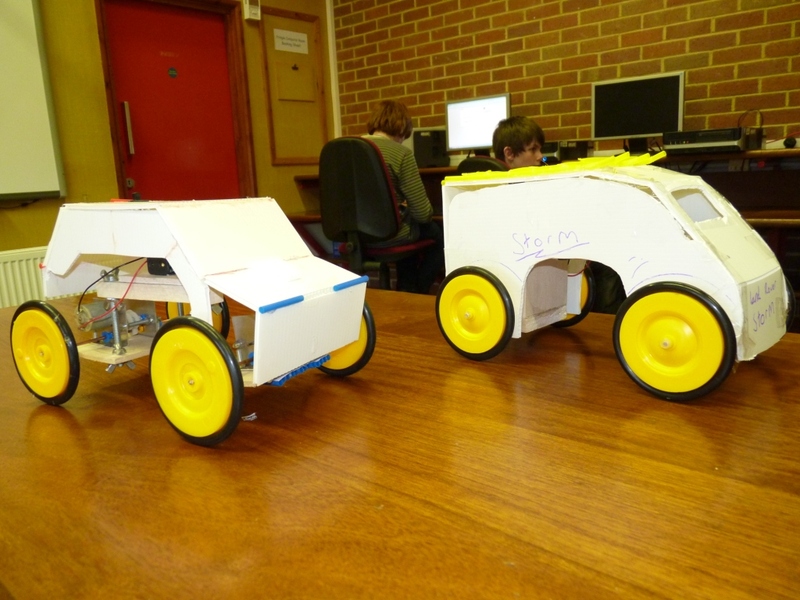 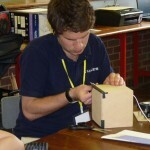 Five teams worked with Thales STEM ambassadors to design and make speaker stations for MP3 players, while the other five teams were assisted by apprentices from Jaguar Land Rover in designing and building model all terrain vehicles. 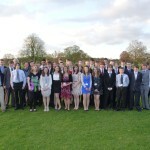 On the evening a formal dinner was held for the students and guests where Arleen McConnell, the 2010 Young Engineer of the Year was the principal speaker. 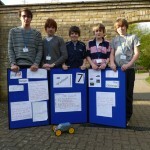 Day 3 involved the student teams presenting their work to an invited audience of parents, friends and representatives of the local engineering companies. 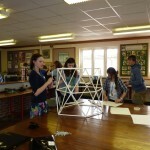 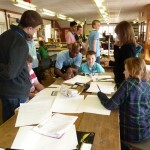 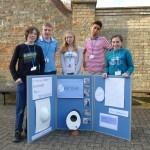 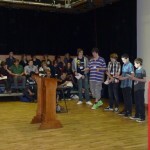 After a buffet lunch the course concluded with an engineering careers convention for the students and their parents. 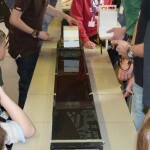 The course was judged an outstanding success by participants, helpers, parents, trustees and all others lucky to have experienced some or all of a hectic three days of activity. 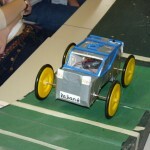 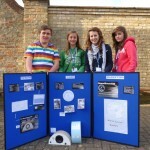 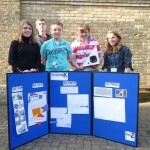 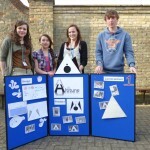 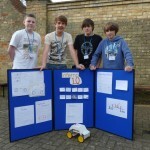 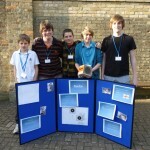 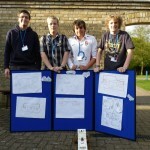 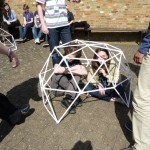 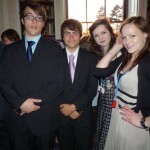 The photographs and BBC Radio Suffolk interview here give more impressions of the 2011 event. 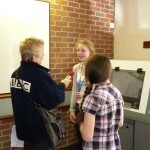 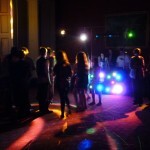 Click on the BBC Image to hear a Radio Suffolk interview with attendees at the event.